Cufflinks Round, smooth, in box 5086 17mm sp. 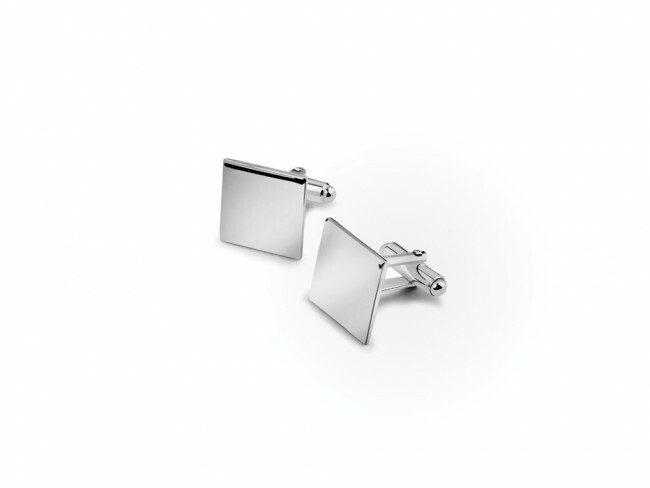 Round, smooth silver-plated cufflinks. Supplied in standard blue gift box. The cufflinks can be engraved. You're reviewing: Cufflinks Square sp. B90.